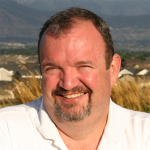 Update of the Avatar #113 – 2015.02.20: Underworld Gets Tracy Hickman and Steam Greenlight, SotA Single Player Features, Abe on Overworld, Chris Talks Economy, and More! Let’s Talk About the Economy! SotA On The Road Again! As previously reported, our long-time friend and former Origin protégé, Paul Neurath, is rebooting the legendary Ultima Underworld games with the Underworld Ascendant Kickstarter campaign! 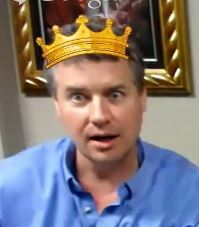 It has been more than a decade long wait, but the stars have aligned and Paul has at long last freed the rights to move forward with the franchise. We’re especially excited that, just as the original Ultima and Underworld shared a connection on backstory and fictional elements, so too will Shroud of the Avatar and Underworld Ascendant. As previously reported, we’re teaming up with Underworld Ascendant so that backers of both games will get a special in-game Dark Elven “Kinsman” Buckler! This buckler, inscribed with the Dark Elven symbol, has a moonstone gem inset. 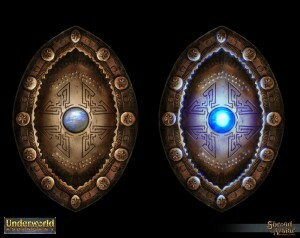 If a player owns the buckler in both Shroud of the Avatar and Underworld Ascendant, then the moonstone will glow with the warmth of kinship. This signifies that the Dark Elven clans, though sundered between distant worlds, still are one. The Dark Elven Buckler is currently available in the SotA Add-On Store, and as an Add-On on the Underworld Ascendant Kickstarter page. Otherside Entertainment is already at $500k of their $600k funding goal, but needs your help to reach their goal and start working toward their stretch goals! Be sure and check out the Underworld Kickstarter site, and if you are as excited about it as we are, then show your support and make a pledge to Raise the Underworld! For more information on Underworld Ascendant, follow them on Facebook and Twitter. This post is intended to be a quick update on some future plans for how we will handle Single Player Offline and how it will differ from the Online modes of play. None of this is set in stone but it is our current thinking so, as always, feedback is welcome! As you review this remember that Offline Mode is completely separate from Online Modes. Characters cannot move between these modes. As we have stated elsewhere, we have to build the sandbox first and then layer the narrative on top of that. It will totally fail if we try to do that in reverse. Please be patient and know we are as committed to the Single Player Offline mode of play as we are to online, we just have not implemented it yet. Save Games: One of the benefits to our distributed server model is that even though we are a client-server game, we offload some of the server work to the local machines of our users. For offline mode, the server (including all data) will be entirely client side so we can relatively easily provide the ability for users to restore their game from backups; aka Save Games. For Episode 1 launch, we are planning to give players the ability to have multiple Save Games! Spawn Rules: Some scenes will never respawn (creatures and resources) in offline mode (clearing a dungeon for example). The scenes that do respawn may do so on a very slow timer, or only if there is a game state change that requires them to respawn (ex. a Town Siege by the Undead). We will balance this to make sure the game feels like it is reacting to the player, but it is also providing enough resources for crafting. Content: There are a few items that we are not going to sell in game in Online mode, including the Castle and Keep sized lots. However, we do plan to make those available in Offline mode along with a handful of other items yet to be finalized. Hello everyone, today I wanted to take a moment to share a bit of the organic process behind the construction of the Novia Overworld map, and share some screenshots that won’t be released to the public until later this evening. Before I get into that I just wanted to quickly and informally introduce myself. 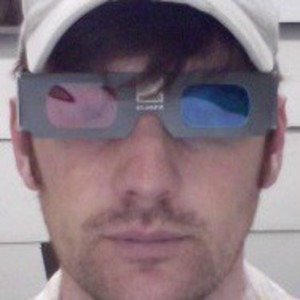 I’ve been with Portalarium for about 5 months. My game career has historically been focused in level design and systems design for multiplayer shooters, but I also have an art background (which I haven’t been able to leverage as often). I love working here because traditional job titles are blurred heavily, and I’m a jack of all trades by nature so I fit right in. One of the first tasks I was assigned when I started here was to do a polish pass to Hidden Vale. Unfortunately, the time window was fairly short and I was still learning the ropes so I didn’t have a chance to take it as far as I wanted to, as is often the case in game development. In the case of Novia, much more time was allocated, so I was able to work in some R&D to improve on all the areas I’d felt Hidden Vale was lacking in. I’ve broken it out into specific topics for your convenience. The original Overworld trees were constructed with efficiency and brevity in mind, but were lacking in style and visual cohesion with the rest of the scene. I reconstructed these from scratch to match with the terrain texture palette, with a bit more of a stylized silhouette and colorful look. 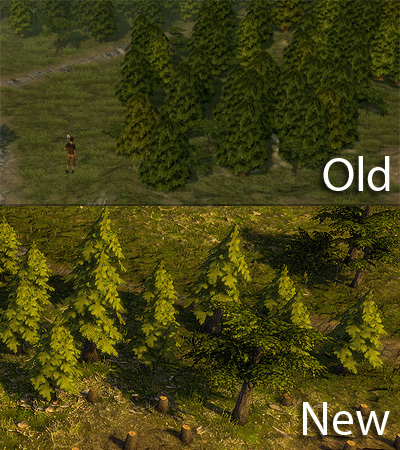 Interestingly, the texture resolution on the new trees is half that of the old ones. 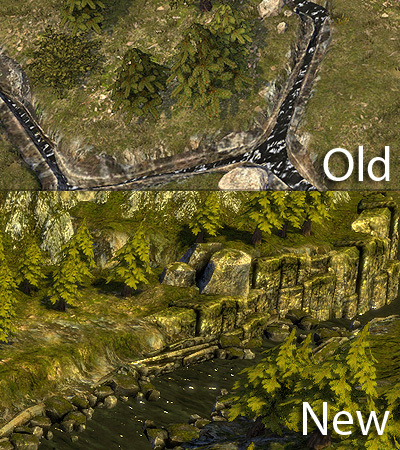 Additionally, I constructed several new objects to add variety to the scene, including tree stumps, bushes, and tree size variants to break up the repetition. This was an experiment I did in the first week of production on the Novia Overworld. It ultimately ended up being scrapped in favor of a more organic look, but interesting nonetheless. 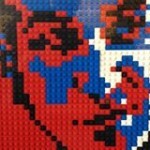 This is a shortened version of the post I made to Dev Plus earlier this week. Now for public consumption in a slightly cleaner version! Enjoy! Who wants to talk about economy? Ok, to be honest, I’m going to start by talking about economy but since almost all systems in the game are linked, I’m sure I’ll wander over to other more interesting stuff before I’m done. This will be a mix of concepts that are already true (but I want to make players aware of), ideas that we have mostly locked in stone, and then a few ideas I’m just adding in so I can see if players gasp and scream. I probably won’t tell you which is which though as that would ruin my fun… Also, about 80% of this talk will apply to online stuff so my apologies to the people most interested in single player. SotA is hitting the road hard for next month, taking the message to the people about how awesome this game is (and getting better every month)! Next up, Richard Garriott, along with our buddy Chris Roberts from Star Citizen, is on the MMORPG.COM – Future of Online Games panel at PAX East, March 6. Richard Garriott and Tracy Hickman will be on a SXSW Interactive panel moderated by Starr Long entitled Linear versus Nonlinear Narrative in Video Games at 3:30 PM Saturday, March 14 in the Kodosky room at the Long Center. 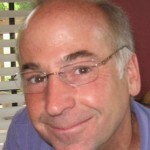 Starr Long will also be giving a talk at SXSW Interactive entitled Crowd Sharing: Crowd Funding and Sourcing in Games at 11 AM Sunday, March 15 in the Kodosky room at the Long Center. The Massively Kickstarter campaign has surpassed their funding goal and already has their new website up and running, with lots of great articles in the Massively tradition, so check it out if you haven’t seen it yet! They’re now working toward their $75k Stretch Goal, which includes Convention Coverage. So, head on over to the Massively Overpowered Kickstarter site and if you like what you see then pledge your support! Be sure and check out the Release 14 Events thread in the SotA forums for additional events that may not be included here. 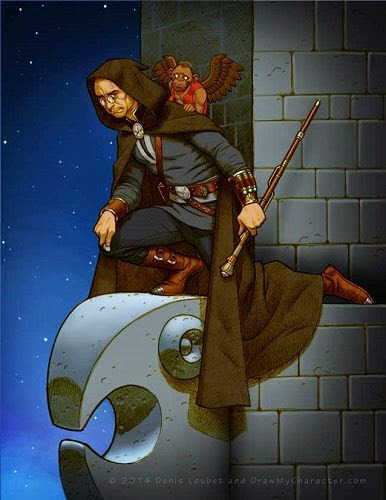 Community Member Sir Frank is sponsoring a writing contest with winners receiving a $10 Store Credit Coupon, or a Darkstarr/LB coin from Relics by Rild. March 13th is the deadline to enter your writing submission. Check Sir Frank’s forum thread for additional contest details. 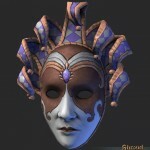 In celebration of Carnival season, this Special Edition Jester Carnival Mask is available in the Add-On Store until March 31st! Get yours while they’re available! Every week going forward we are removing select items from the Add-On Store, so if you want them you better get them before they are gone! Over the past few months we’ve phased out over 35 items, including such items as the Scissors of Prosperity, Blade of the Avatar Cloak, and Shingle-Roof Village Homes. This week, the following items are available for an additional 20% off, and then will no longer be available in the Add-On Store. Few remember the great earth snake, from whence Lord British took on this symbol. Now all those who would fight by his side, wear it, so they might know each other and recognize their mutual devotion to the lands of New Britannia! This unique, indestructible tanning knife increases the quality and quantity of items produced when tanning. 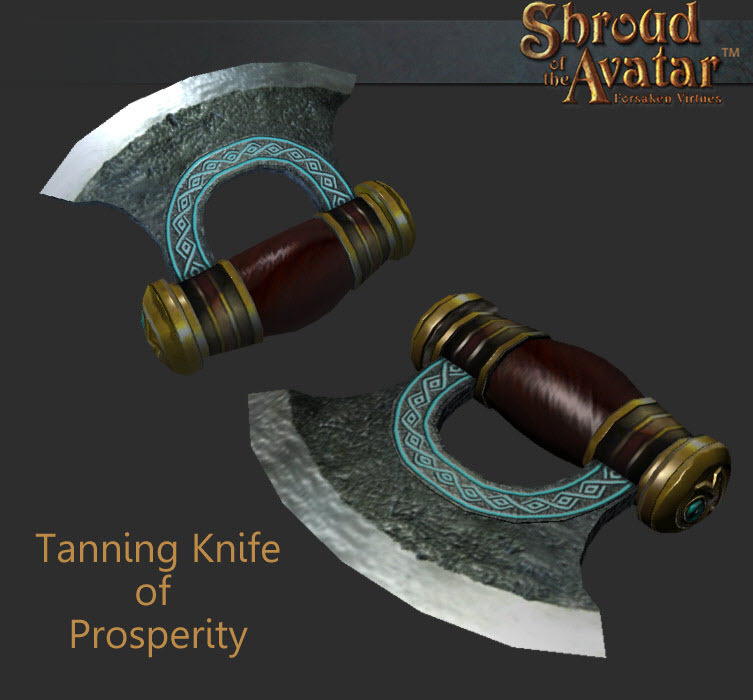 While tanning knives with similar effects can be crafted and purchased in the game this tanning knife never needs repair. 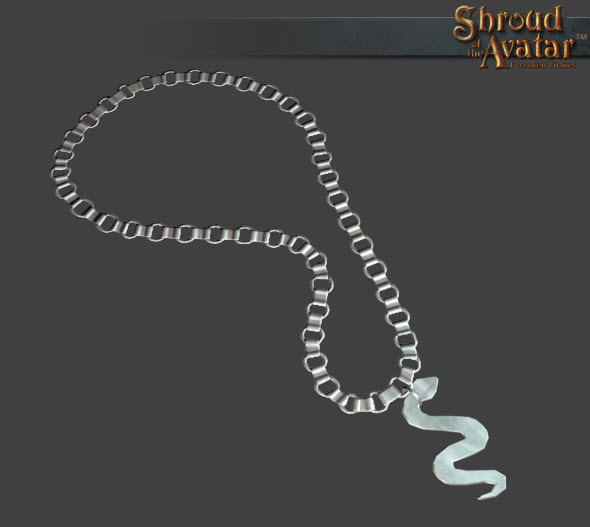 We may be discontinuing our in-game Silver Serpent Necklace as one of our Last Chance Exclusives this week, but Gem Treasure Designs is introducing this real world Silver Serpent Pendant, finely crafted from precious sterling silver! Hail Avatar! From the time of legends comes a symbol of Order and Virtue – Lord British’s Silver Serpent™ pendant. Each Silver Serpent™ pendant is made from sterling silver (.925) and has a rhodium plated finish to reduce tarnishing. 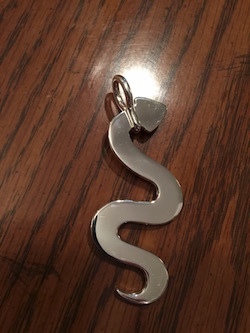 This Silver Serpent™ pendant is a 100% replica, using the exact measurements and personally approved by Richard Garriott. This replica has a bail to enable the purchaser to suspend the pendant onto any chain type and length they desire. By adding a bail it makes the pendant more versatile. Used under license from Portalarium. 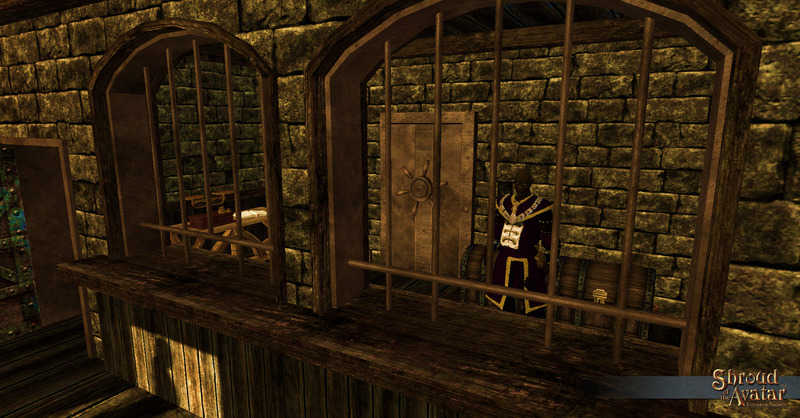 From Shroud of the Avatar, “Few remember the great earth snake, from whence Lord British took on this symbol. Now all those who would fight by his side, wear it, so they might know each other and recognize their mutual devotion to the lands of New Britannia!”. As mentioned in previous updates, backers will start receiving their pledge rewards and Add-On items in-game when they log into Release 14, which launched January 28. For all the previous Releases we would freely populate these reward items throughout the game for anyone to find. But those reward items are no longer freely available. Instead, you will be able to find your Add-On items and the rewards included in your pledge tier at the new banks. 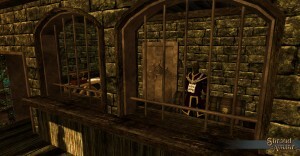 In R14, there will be a banker NPC in every map where there is player housing because when you switch houses or unclaim a lot, all the decorations will go to your bank. In most locations the Town Crier is now also a banker. Banks are local only. You can see your items in other bank locations (they appear in location tabs), but you can only access the items in the bank you are currently at. Pledge rewards are an exception to this and can be accessed from any location. 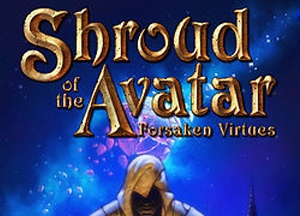 If you wish to convert any of your purchased Add-On items to Store Credit, you will need to do so before logging into Shroud of the Avatar. The instant you log into the game all of your available Pledge reward items and available Add-On items will be flagged as “claimed” and deposited in your in-game bank. 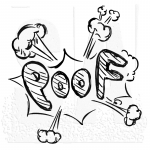 Once the Add-On items are “claimed” they cannot be converted to Store Credit until the next wipe (which is currently unpredictable). After you’ve logged into SotA, the “Convert to Credits” button on your account page will be deactivated for all those items available in the game, so if you had any plans to sell back some of your Add-On items, make sure you do it before you log into the game! We intend to change the claiming process in an upcoming Release so that items are not automatically claimed when logging in, but will require you to actively claim them in your bank before they can be used. If you purchase any new Add-On items, or upgrade your Pledge tier, those new items and upgraded rewards will automatically appear in your in-game bank the next time you log into the game (providing those items are available in the game). SotA successfully launched on Steam Early Access on November 24, and we’ve made Steam Access Keys available to all our backers as part of their basic pledge rewards! Once you’ve redeemed your Steam Access Key you’ll have the option of playing SotA either with the Steam client or the regular game client (or both). If you play SotA on Steam you can collect the SotA Trading Cards! 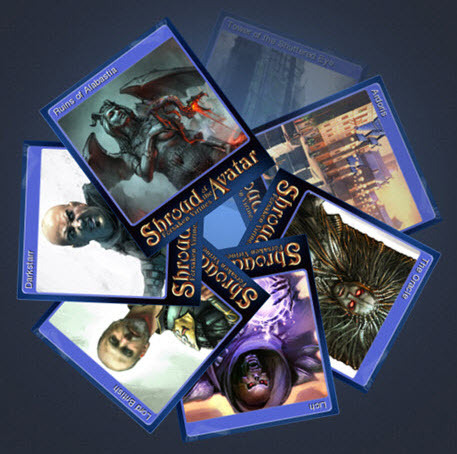 Collect a full set of SotA trading cards to earn SotA badges, profile backgrounds, and emoticons that help you customize your profile and show off your Shroud of the Avatar gameplay. Check out Steam’s trading card FAQ for more information. Facebook can be a powerful word-of-mouth marketing tool at very little cost, but only if we can reach a large enough network of Facebook users. 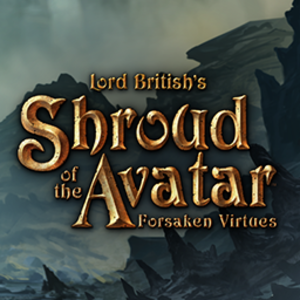 You can help us to reach a larger Facebook audience simply by going to the Shroud of the Avatar Facebook page and clicking on the “Like” button. If every one of our 50k backers gave us a “Like” the marketing reach of our Facebook posts would be incredible! One of the most important word-of-mouth tools on the massive Steam platform is their user reviews. 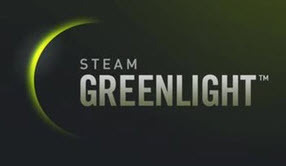 Many Steam users rely on a game’s Steam reviews to help them decide if they want to play a game or not. If you feel positive about SotA, or feel positive about what SotA may become, even if you have concerns and issues, then please jump over to our Steam Store Page and give us a positive review (and feel free to include your concerns and issues in that review as well)! Remember that Pledge payment plans are not canceled automatically after reaching the desired pledge. You must manually cancel your monthly payment plan, which can be done at anytime on your SotA Account page. We apologize for any inconvenience this might cause, but it is a result of how recurring billing functions with PayPal, Amazon, and Stripe (our credit card service). If you are on a monthly payment plan, the rewards you receive in-game may not reflect the final pledge tier you are making payments toward, but will reflect the rewards for the current pledge tier that your cumulative monthly payments have reached (your current pledge tier is shown on your Account page on the SotA website). 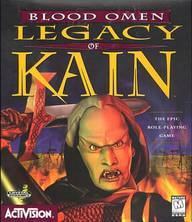 I’m very excited about Tracy Hickman being involved with Underworld Ascendant. I hope we can hit the stretch goal and make that happen. I upgraded my pledge by $10 (Buckler and Novel) there, so yes, I hope they can make it happen. I have little hope though, I’m not even convinced yet that the Kickstarter as whole is going to succeed Pity, since the main selling point would have been coop play to me an d that is definitely out of reach now. Great update, Debating on getting the necklace or not. I am wondering, Since I can Not ask Tracy directly, But what happens if they do NOT make it to the stretch goal of 750k during the KS campaign?? Great to hear that Tracy will write an Underworld Ascendant novel if the stretch goal is met! Let’s rally to make it happen everyone! Tracy is going to be really busy! 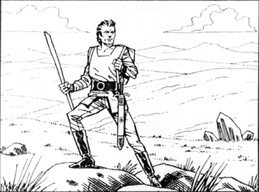 He has two more Blade of the Avatar novels lined up, and the three Sojourner Tales Story Modules for SotA! Maybe he can do some story modules for Underworld too? The overworld map for Novia is looking better and better! Great work Abe! We can see what appears to be Grunvald Shardfall in the distance in that screenshot, but I don’t see any other POIs like Ardoris or The Tower of the Shuttered Eye. And thanks Dallas for another great Update! I am happy to finally hear some news about the single-player mode. Unlike 99% of the community, I am not a MMO fan and plan to only ever play the game offline. Thanks for the update Dallas and its great news about Tracy Hickman and Underworld. 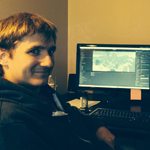 All the dev+ topics have been mighty interesting to follow this week, thanks for posting!